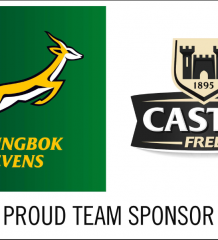 The Springbok Women’s Sevens team will on Friday break new ground when they will play in the first ever Rugby Sevens Women’s tournament at the Commonwealth Games. This historic moment at the Robina Stadium in Gold Coast, Australia comes with a tough challenge though, as the South Africans face Canada and New Zealand on the opening day of the tournament. Both opponents are ranked in the top three in the world. The New Zealanders are not only the defending Sevens World Cup champions, but also won the 2016/17 HSBC World Rugby Women’s Sevens Series. Springbok Women’s Sevens coach Paul Delport believes this is the perfect opportunity to grow the game amongst women. “We are playing with the Springbok on our chests and that means a lot, but the reality of our situation is that we are a second-tier team in the women’s game,” said Delport. “This is why our participation here creates a wonderful opportunity to get more women into the game. We will be hoping to qualify for the 2020 Olympic Games and create a pathway through sevens for women wanting to go to the Olympics and represent their country. 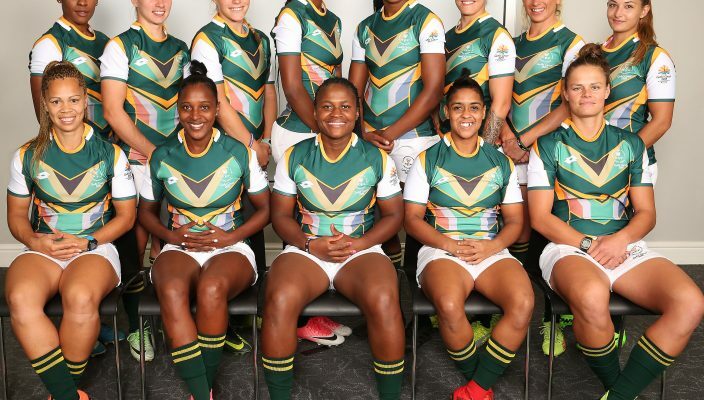 Springbok Women’s Sevens captain, Zintle Mpupha, agreed and said their participation at the Commonwealth Games is a great opportunity for the team. “We see how players from the top teams, such as New Zealand, are role models in their societies and that is something we also want to become,” said Mpupha.